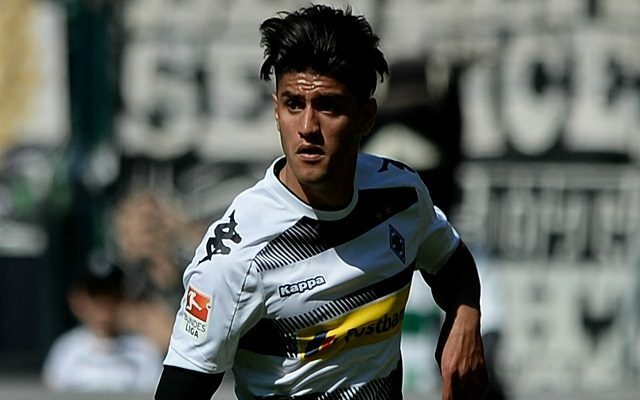 Today, it was officially announced that Borussia Monchengladbach midfielder Mahmoud Dahoud will join Borussia Dortmund in the summer by the German club’s Twitter account. The news puts to bed any lingering rumours that Liverpool are still interested in the talented youngster. But according to Melissa Reddy in Goal, we decided to end our pursuit of the player – rather than Dortmund beating us to him. “A large element of the answer [to why Dahoud wasn’t signed] centres around the club’s current midfield. Klopp’s decision to utilise Jordan Henderson as his No. 6 was inspired, with the captain excelling as the team’s “motor”. The 21-year-old has the potential to develop into a world-class no.6 himself, so we’ll see if Liverpool’s decision comes back to haunt us or not. Thomas Tuchel now has the chance to pair Dahoud with Julian Weigl, another superb young German, while the national side could one day also see the Dortmund partnership at its centre. For us, Henderson needs to stay fit and re-find the form that saw him so highly praised before Christmas. Hopefully he’ll be back for the Merseyside Derby on Saturday.